The Chinese tech giant Lenovo will soon come up with a new smartphone known as Vibe Z. 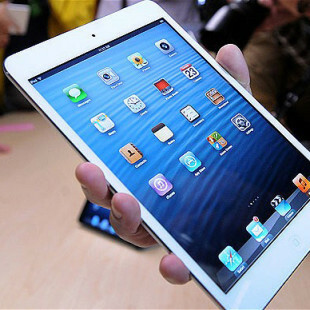 The device is also known under the K910 codename and sports a large 5.5-inch IPS display that works at Full HD resolution (1920 x 1080 pixels). Housed in a thin 7.9 mm thin chassis the Vibe Z comes with a powerful Snapdragon 800 processor with four cores that run at 2.2 GHz and Adreno 330 graphics. The smartphone also has support for LTE, 2 GB of RAM, 32 GB of internal memory, a microSD card slot (up to 32 GB), a rear 13 MP camera with a Sony Exmor sensor and a camera that can shoot up to 20 frames per second. A 5 MP camera and a powerful battery complement the device with the battery being able to power it in stand-by mode for up to 278.5 hours. 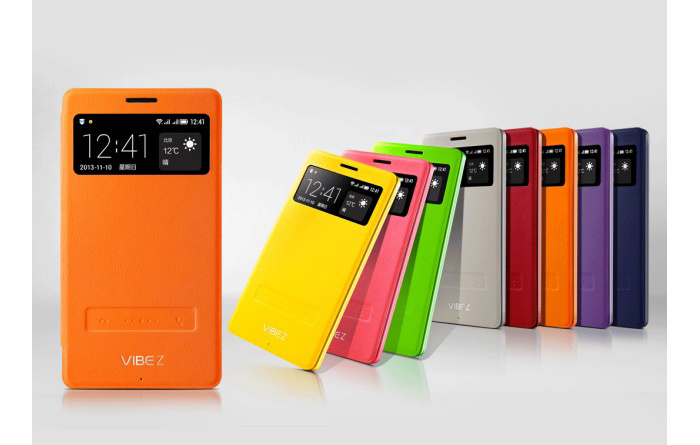 The Vibe Z will run Android 4.2.2 Jelly Bean and will fully support Android 4.4 Krait. Pricing is unknown as of now.